MANILA, Philippines – After 5 years of one appeal after another by the Marcoses, the government is set to seize at least P147.49-million (US$3.37 million*) of the former presidential couple’s ill-gotten wealth known as the Arelma assets hidden under a dummy foundation. In a writ of execution made public Tuesday, August 26, a special division of the anti-graft court Sandiganbayan ordered the permanent seizure of “forfeited assets, properties and funds” of Arelma Incorporated. Arelma Inc is among the corporate entities used during the presidency of former Philippine dictator Ferdinand Marcos to steal public funds and hide them in a foreign account. 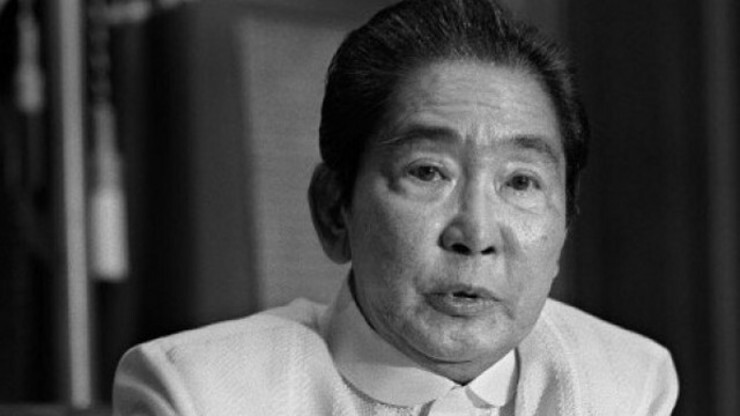 The subject forfeiture case against the heirs of Marcos and his wife Imelda was decided upon 5 years ago by the anti-graft court – on April 2, 2009. The Marcoses have since appealed before the Sandiganbayan and the Supreme Court (SC) to no avail. On March 31, 2014, the SC decided with finality in the government’s favor. The writ issued by the Sandiganbayan last August 18, 2014 ordered the court’s sherriff to enforce the SC decision. The order was received by the Sherriff & Security Services Division Acting Chief Albert dela Cruz last August 22. The case at hand is just one of many concerning the recovery of stolen assets by the Marcoses. In 1983, the Arelma assets were estimated to be at US$3.37 million (P147.49 million*). Disputed in multiple courts through the years, the funds were managed under an account at the Meryll Lynch Asset Management in New York. All interests accrued and shares grown through the years will be credited to the account and eventually turned over to its rightful owner. Jardeleza argued that the Philippines may lose its claim on the assets unless a writ of execution is issued immediately. He added that the pursuit of the Arelma assets has already faced various opposition, citing two human rights claims in foreign courts.